When it comes to construction, clients expect reliable and hi-quality service from contractors. Construction Ventures believes this is the key to success. With over 125 years of experience, Construction Ventures operates under several contracting companies throughout southern Minnesota and areas of Iowa. They are a top choice for commercial, institutional, and government construction. Construction Ventures is dedicated to working closely with their clients and are passionate about being a top-quality construction company. 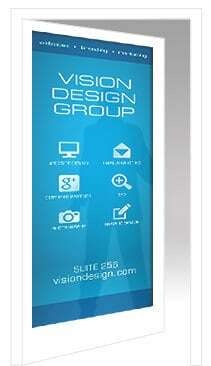 At Vision Design Group, we know the importance of keeping a business’ website up-to-date. When in came time to upgrade Construction Venture’s website, we made several important updates. These changes included updating the website for easier navigation, utilizing a more modern website platform to allow staff to update the site with ease, and incorporating mobile adaptability for easy access from desktops, tablets and smart phones. The updates have created a stunning and professional website that compliments Construction Ventures’ work. 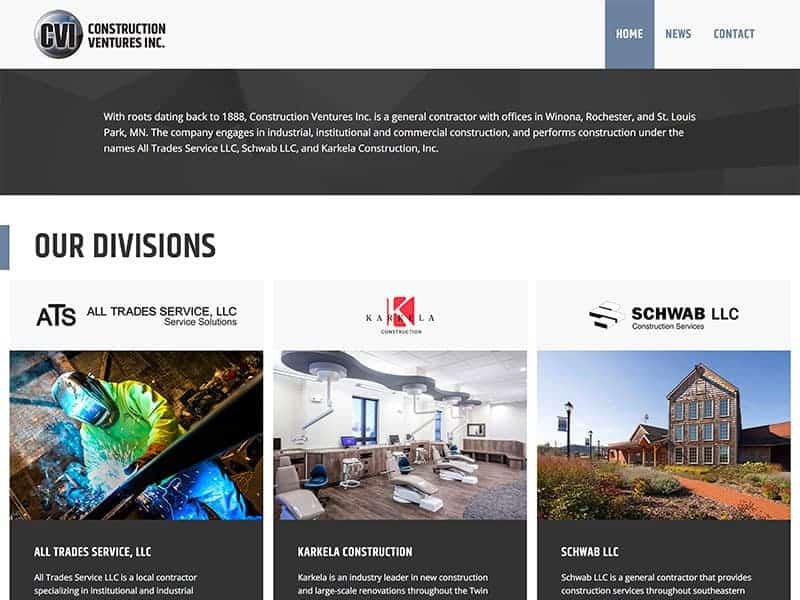 Check out Construction Venture’s updated website! Our team can help keep your website up to date to your business. Contact us to learn more!